Sir Shina Peters & His International Stars released their first album Ace (Afro-Juju Series 1) in 1989. The album, which was released under CBS Records of Nigeria, went double platinum. “Ace,” produced by Laolu Akins, is a musical fusion between Juju and Afrobeat. Afro-juju musical style mixes fast percussive beat with the use of electronic keyboards, saxophone, and guitar. Some of the lyrics in the album especially in ‘Ijo Shina’ were quite racy for the period. The album went on to garner awards for Peters including the artist and album of the Year at the Nigerian Musical Awards. He followed ‘Ace’ with ‘Shinamania’; the album had singles such as ‘Oluwa Yo Pese’, ‘Omo Bo’ and ‘Give Our Women Chance’. 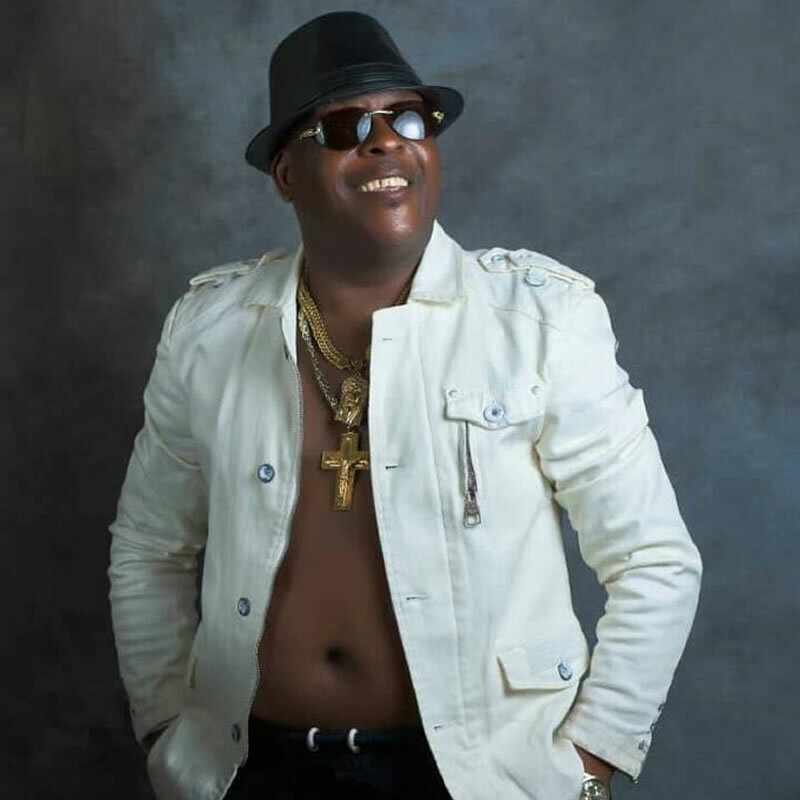 Sir Shina Peters currently has 16 album releases to his credit.